Explore your opportunities in the Iranian market, by participating in the trade mission including individual B2B matchmaking and mentoring. of trade between the Netherlands and Iran offers the opportunity to participate in the trade mission to Iran from 3 to March 10, 2016. With 80 million inhabitants, an advanced industry and an avid market, Iran is now one of the most important markets to respond to. 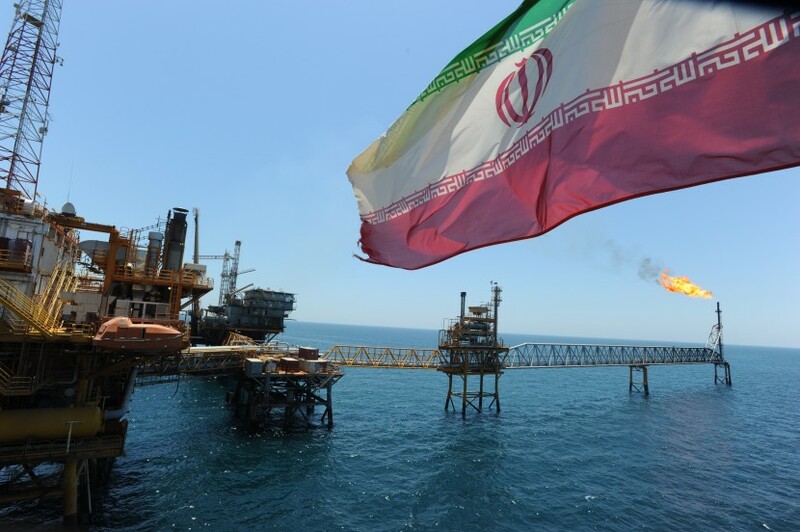 The opportunities of Iran are set to become increasingly significant in the light of given recent developments, but how well do we actually know the Iranian market? Prior to the mission, there will be high-quality knowledge and information sessions across various sectors in Iran, followed by an innovative project supervision and follow-up. The trade mission will also pay considerable attention to introduction and individual matchmaking with concrete potential business and trade partners.